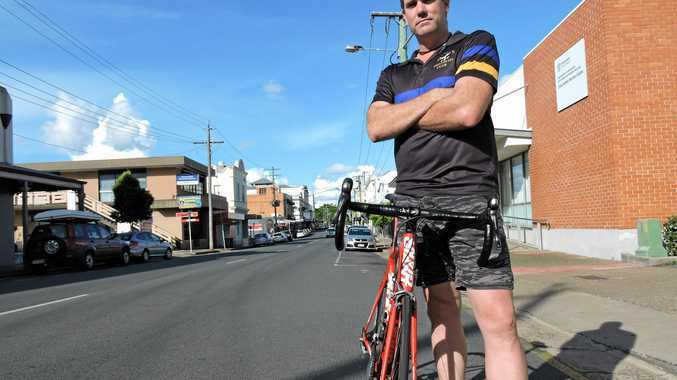 HERVEY Bay cyclist Jeff Morris has questioned Bicycle Queensland's call for motorists involved in a crash with a cyclist to be automatically liable. "It's just unnecessary," Mr Morris said. "All it does is set cyclists up to be targeted because people will think we're getting special treatment." BQ last week prompted the Queensland Government to introduce Presumed Liability Laws which would require motorists involved in a crash with a cyclist to prove their innocence. BQ CEO Anne Savage said such a law would save costs and save lives. Do you think presumed liability laws should come into effect? This poll ended on 11 March 2018. "According to Monash University Accident Research Centre and The Amy Gillett Foundation, drivers are at fault in at least 80 per cent of road crashes involving a cyclist and motor vehicle," Ms Savage said. "We must find better ways to protect Queensland's most vulnerable road users." Ms Savage said awareness of the suggested law would encourage safer driving and reduce accidents. However, RACQ spokesman Paul Turner disagreed and said penalties did not make people more considerate on roads. Mr Turner also said presumed liability laws overturned the basic premise of the legal system. "It also puts hierarchy on the value of a life," he said. "It's saying the life of a cyclist might be worth more than a motorist's or a truck driver's and it should be equally valued." Rather than "pointing fingers" at one another, Mr Turner said different organisations needed to work together to achieve a better outcome for road safety. "We need to figure out ways to share the road and look at cycling infra- structure," he said. 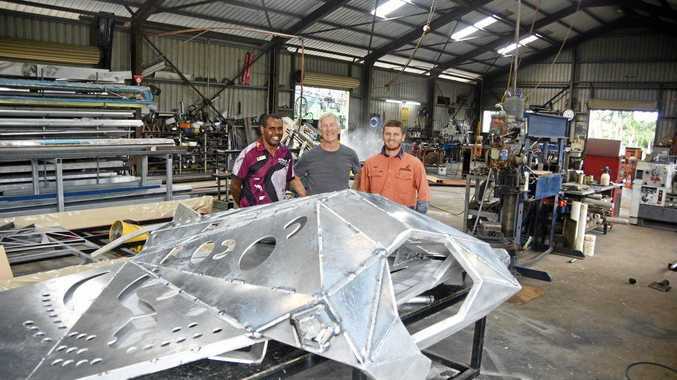 "This presumed liability won't work in Queensland. It's used in some countries overseas but they have a different system and we are opposed to blaming motorists by default." According to Transport and Mains Roads Minister Mark Bailey, 50 motorcyclists, 35 pedestrians and eight cyclists lost their lives on Queensland's roads in 2017. Mr Morris said the focus needed to be directed to distracted drivers and preventing accidents. "A person should be considered innocent until proven guilty," he said.